Cooperative and participative learning lie in the heart of INNOVENTER’s training seminars on social entrepreneurship. 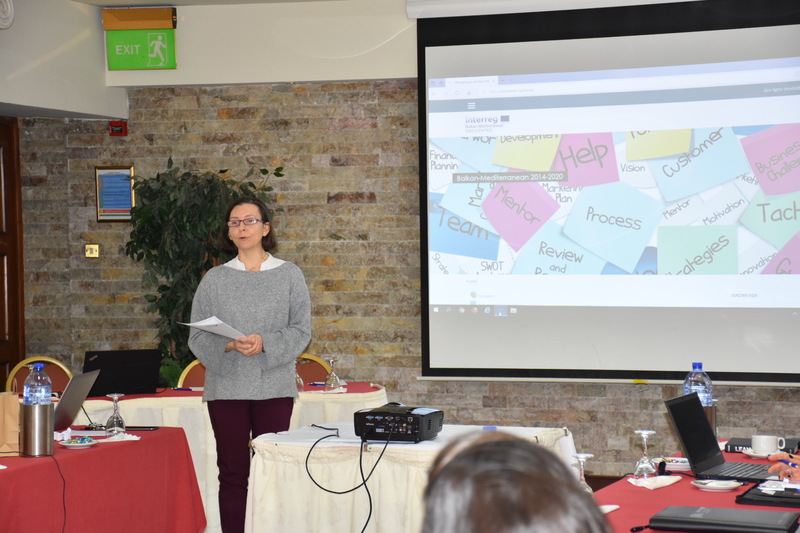 On Friday, 25 January 2019 the INNOVENTER pilot phase was launched in Cyprus, with the participation of 15 Vocational Education and Training (VET) trainers in a seminar organized by the CCCI under the INNOVENTER project, which is co-funded by the Interreg BalkanMed 2014-2020 cross-border European program. 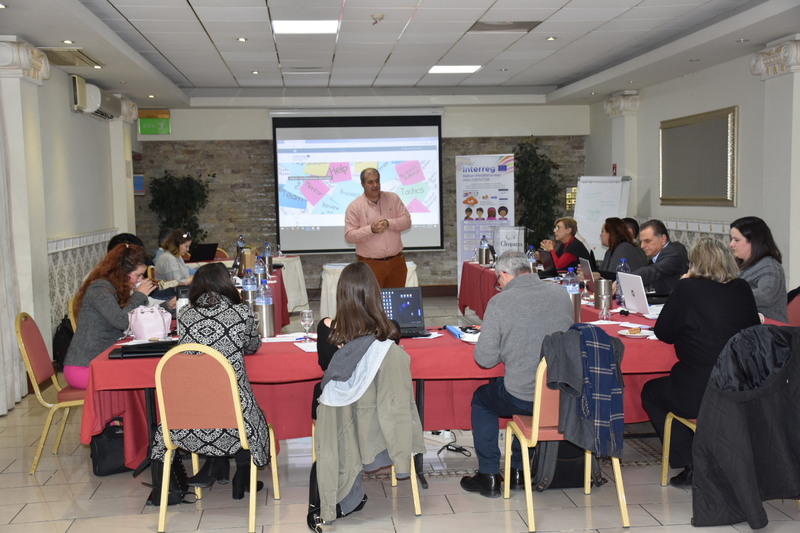 The participating trainers had the opportunity to be trained on the 15 Modules of INNOVENTER’s course on Social Entrepreneurship, which are offered through the e-learning platform (www.innoventer-cyprus.eu), but also through the android mobile app available in Google Play. In the context of the seminar, the participants also received a pool of additional material supporting each of the INNOVENTER modules, consisting of presentations, video recordings of workshops and articles offering a deeper understanding of each module’s thematic area. Upon the completion of the seminar, the participants expressed their interest to embed INNOVENTER learning material into their own training programs and, therefore, to participate in the INNOVENTER Cooperative Learning Scheme and the «INNOVENTER Hub of Knowledge for the Development of the Social Enterprises Ecosystem in Cyprus», after having signed the relevant Memorandum of Understanding with the CCCI. Those interested in participating in the pilot phase of the INNOVENTER project, and, by extension, to the «INNOVENTER Hub of Knowledge for the Development of the Social Enterprises Ecosystem in Cyprus» can contact the CCCI (tel. 22889840, demetrap@ccci.org.cy).